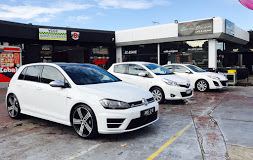 1300 WE REPAIR Call Now 03 9379 7349 Click For A Quote! 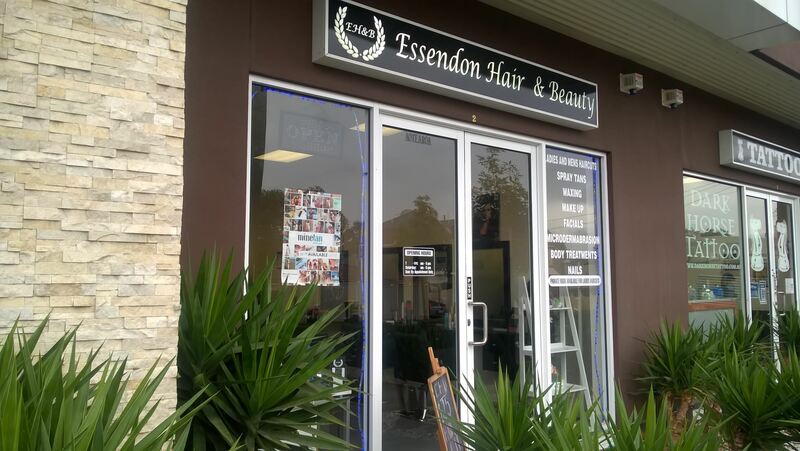 Our Essendon Panel Shop is located at 327 Pascoe Vale Road, near the Bridge Street T-intersection, just FIVE minutes walk from the railway. 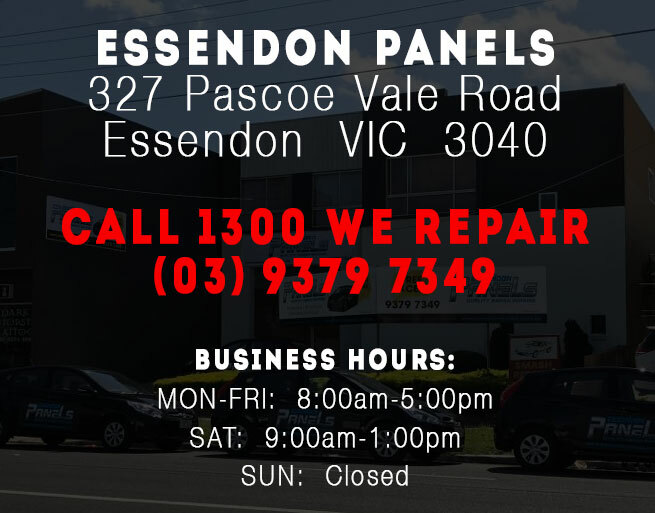 We have been at this location in Essendon for over 40 years, but we recently changed our name to Essendon Panels (from VL Bodyworks). We provide a Complimentary Uber pick up & delivery service, and ask us about our brand new replacement vehicles available now. 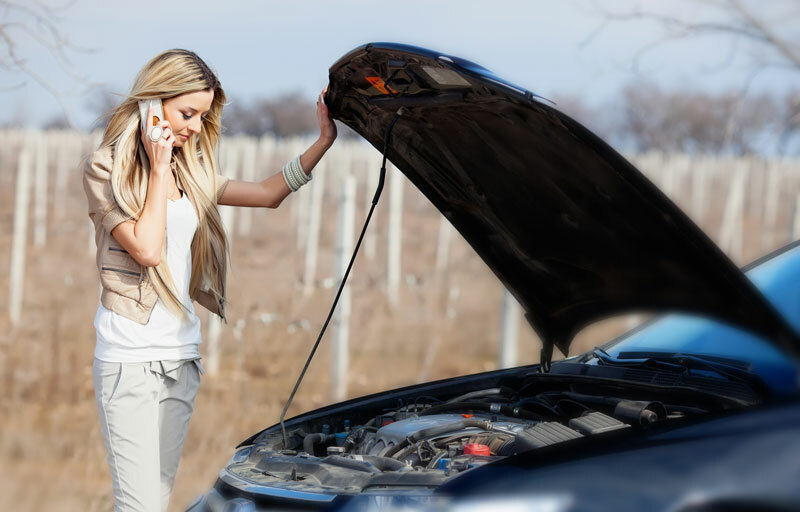 We service many surrounding areas and you are welcome to pick up or drop off your car from another location if that suits you better. CLICK HERE for more details on that location. 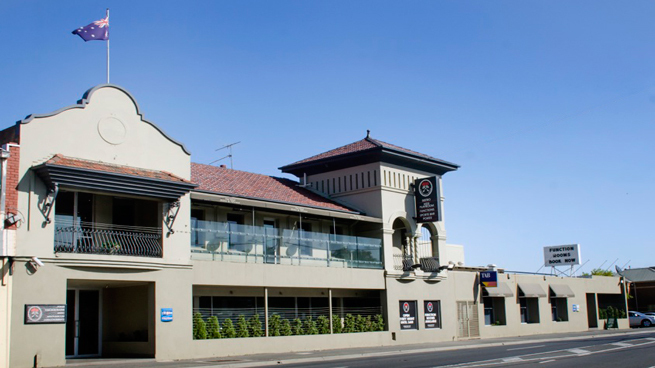 Ensure you enquire with our staff first to make arrangements. 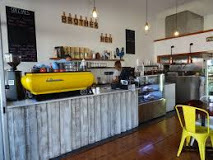 WE PROUDLY SUPPORT OTHER LOCAL BUSINESSES! 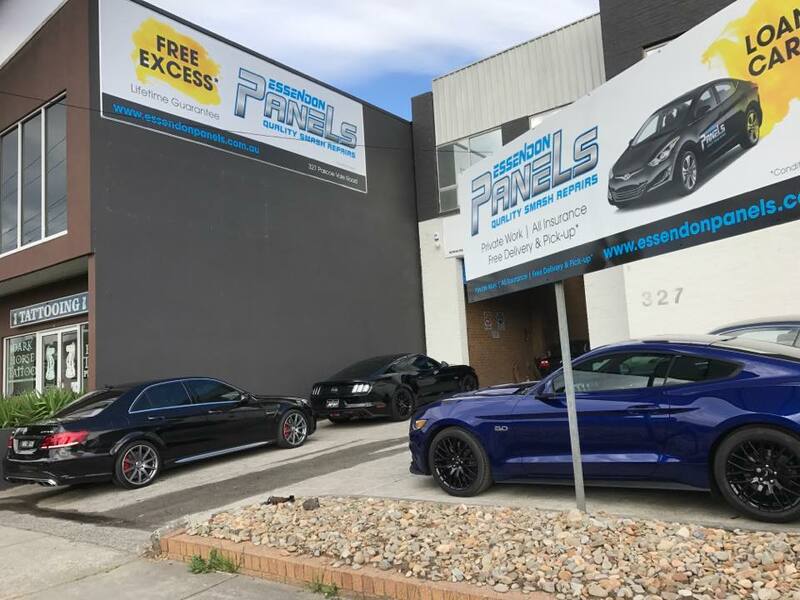 We are Essendon panel beater and car smash repairs experts, with over 40 years in business, Essendon Panels prides itself on producing top quality car smash repairs, with no short cuts. 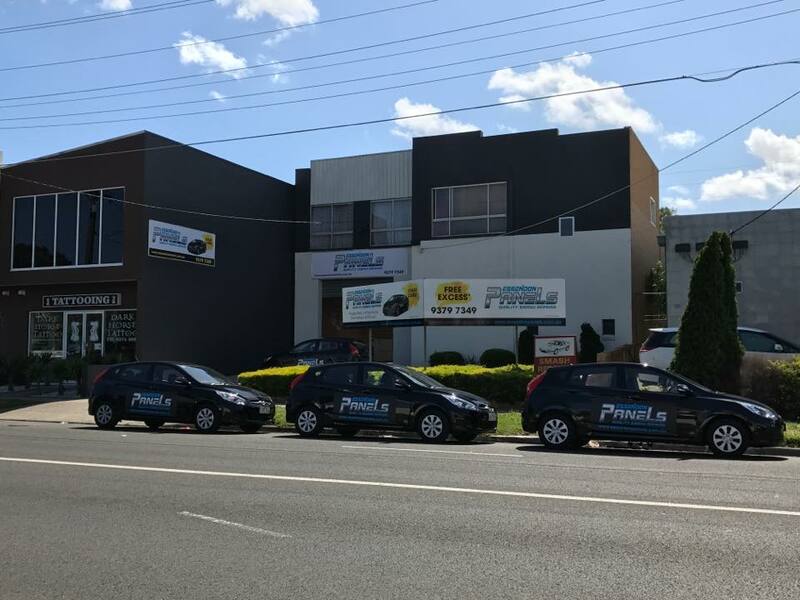 We are conveniently located on Pascoe Vale Road in Essendon. We can help you with bumper repairs, dents, scratches, auto body damage, hail damage and resprays. 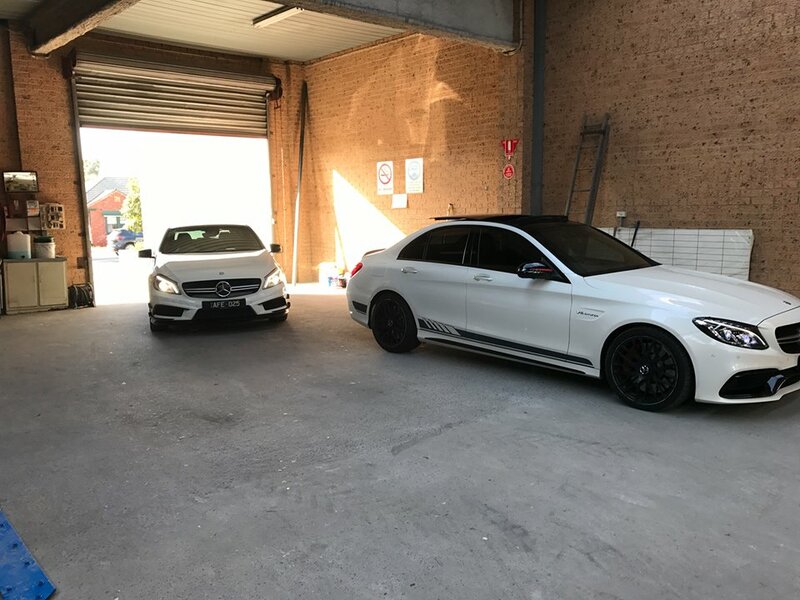 We offer a Complementary Uber pick up & deliver service and we can provide brand new modern replacement cars while your car is being repaired. 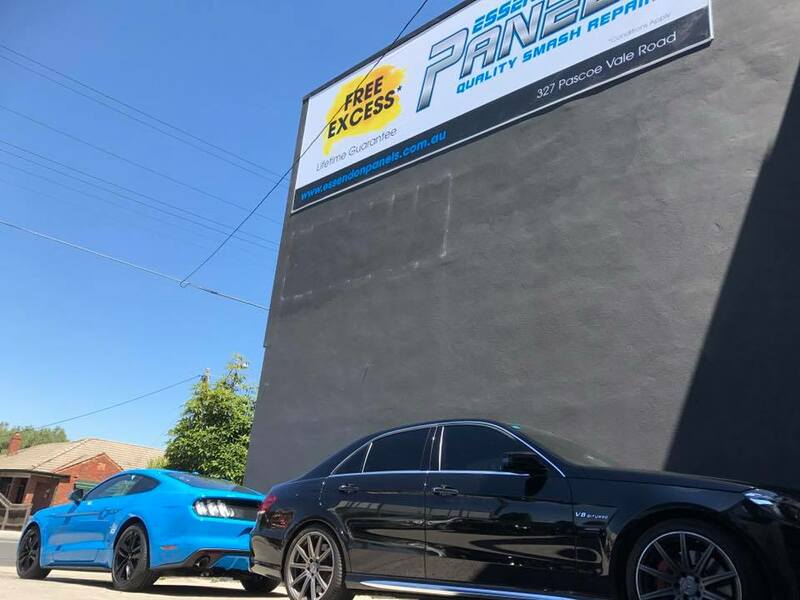 We treat every job that comes to us with respect and give your car the attention it requires. We want you to walk away with a car that looks better than before the accident damage. That is our promise to you.